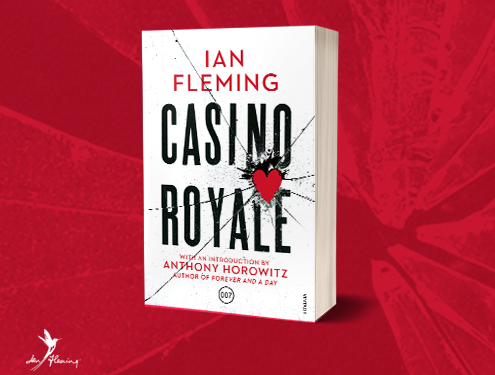 We are thrilled to announce that the audiobook edition of Anthony Horowitz’s new James Bond novel, Forever and a Day, will be narrated by fantastic British acting talent, Matthew Goode. Matthew has starred in a number of films and television series, most notably The Crown, Downton Abbey and The Imitation Game, alongside Benedict Cumberbatch. He has recently starred in the BBC adaptation of Agatha Christie’s Ordeal by Innocence. Forever and a Day is Horowitz’s second Bond novel and is a prequel to Fleming’s Casino Royale. 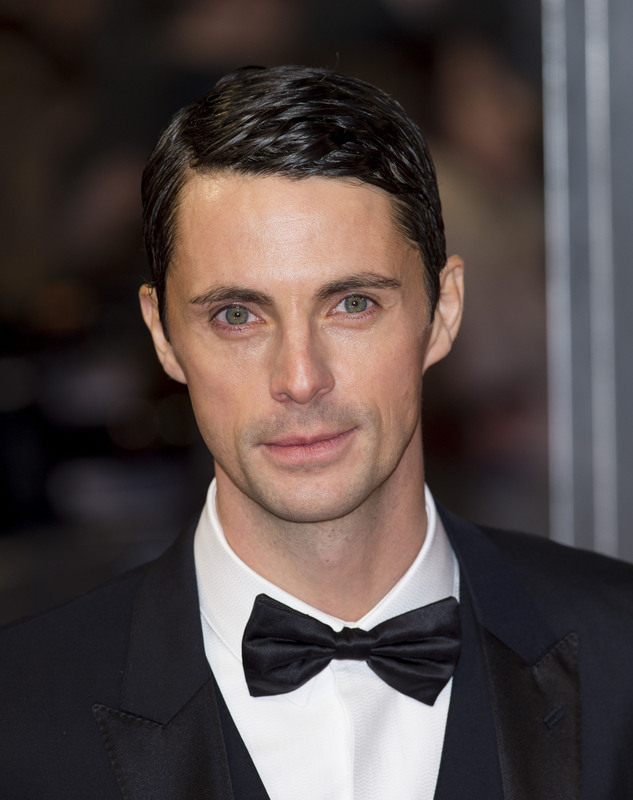 To hear a snippet of Matthew Goode’s excellent rendition of this 007 adventure, click below. This unabridged 007 audiobook edition will be published in CD and digital download on 31st May, along with the hardback and eBook editions. To pre-order please follow this link.